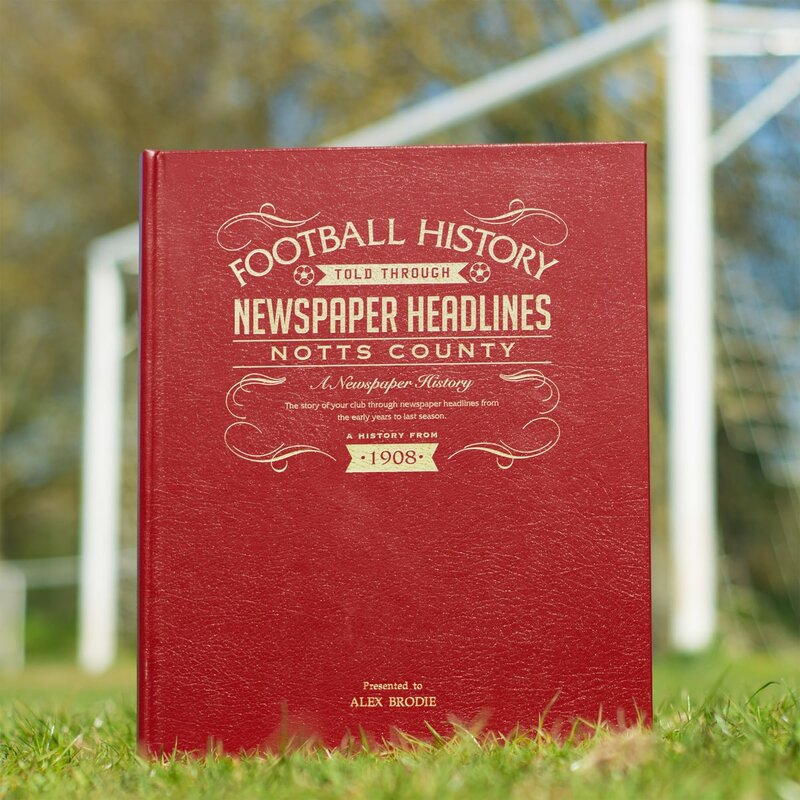 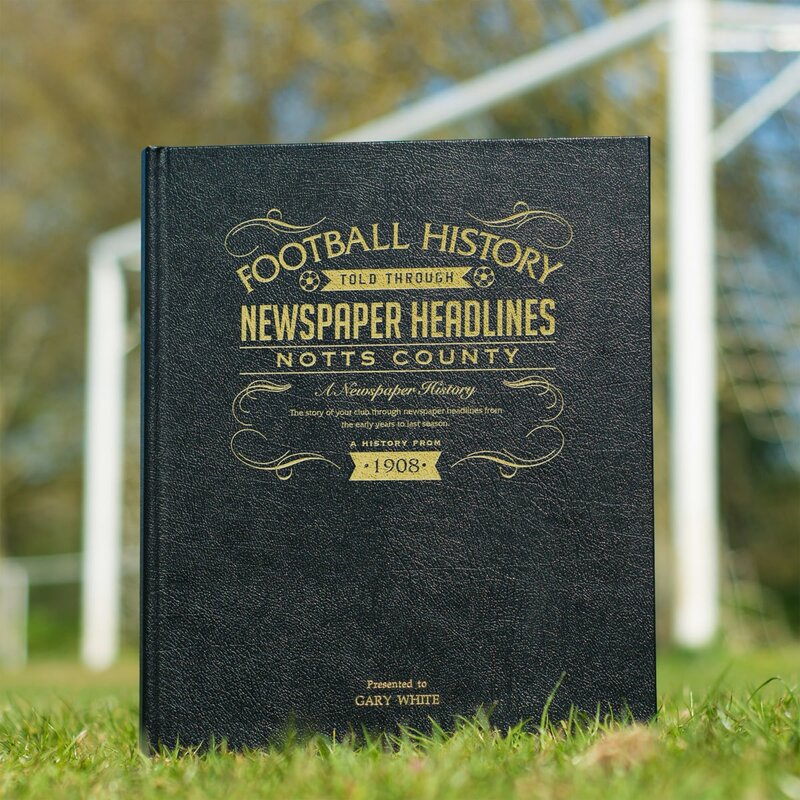 Starting in 1908 with a 2-1 win over Chelsea, this book charts a glorious history of great league and cup games and names through the decades. 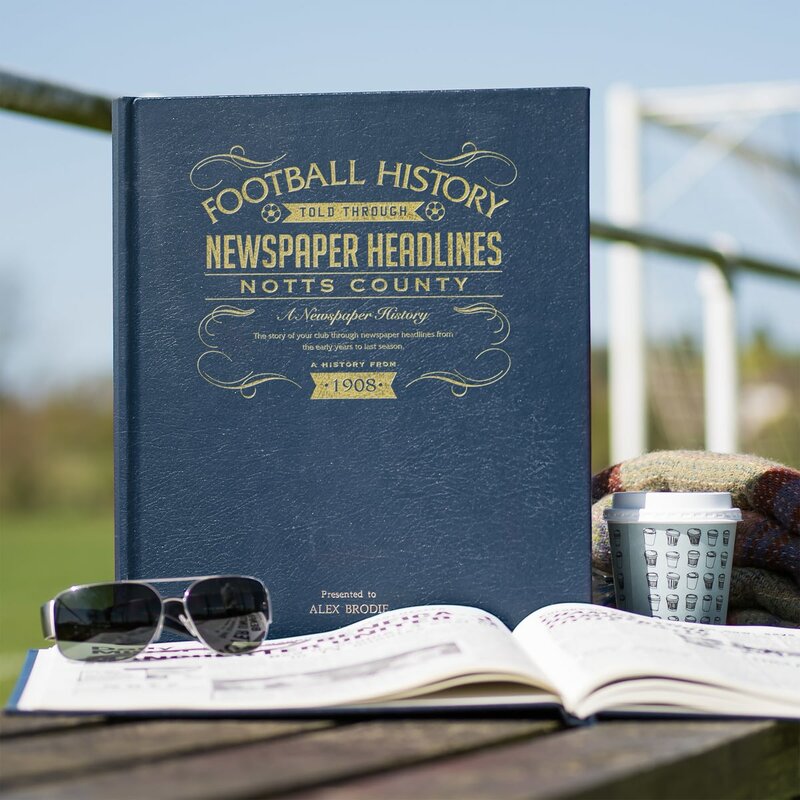 Top stories include an 11-1 win over Newport, the threat of a fans' boycott, a 9-goal thriller at Blackburn and the fight to save 'the oldest club in football'. 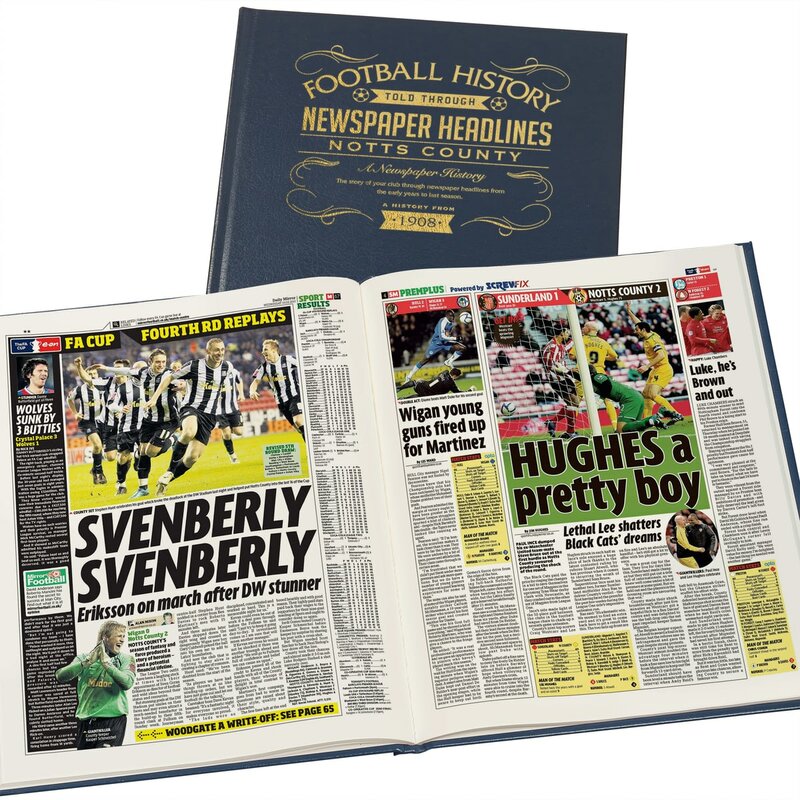 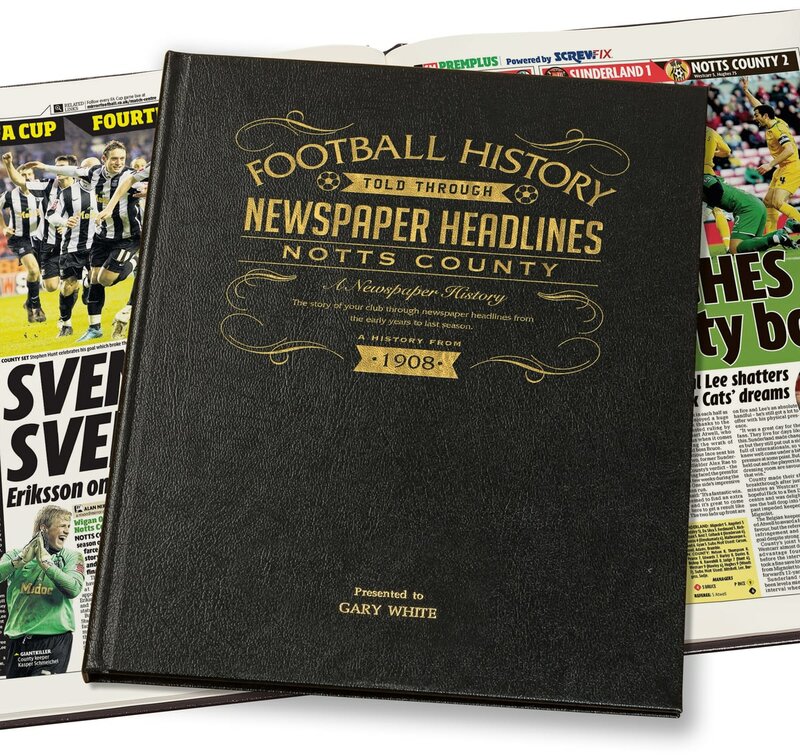 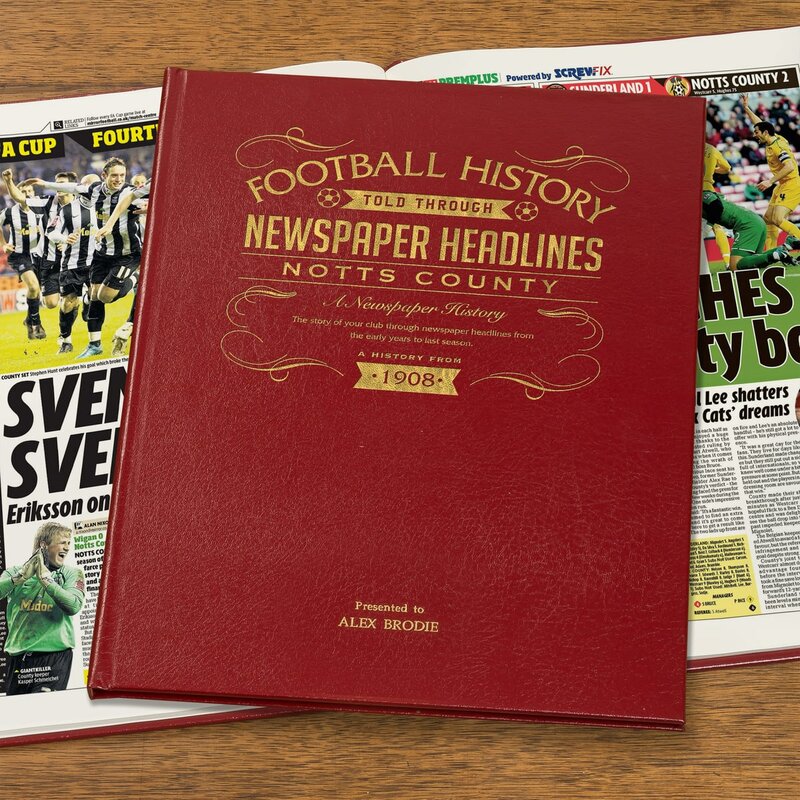 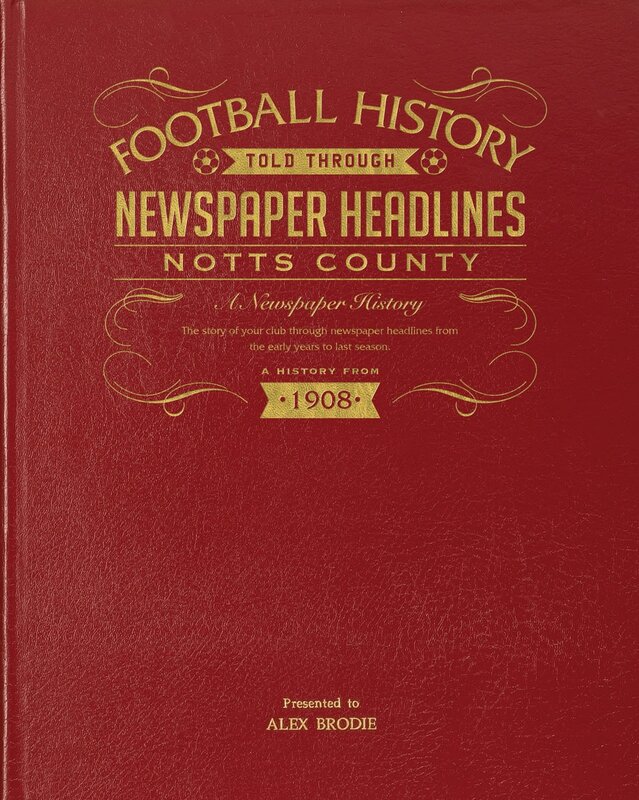 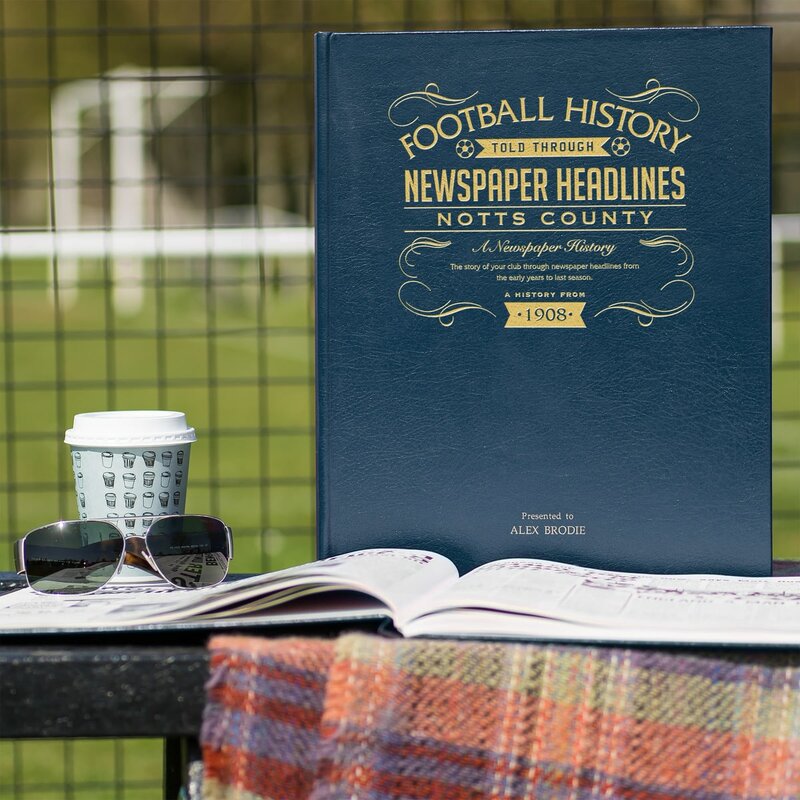 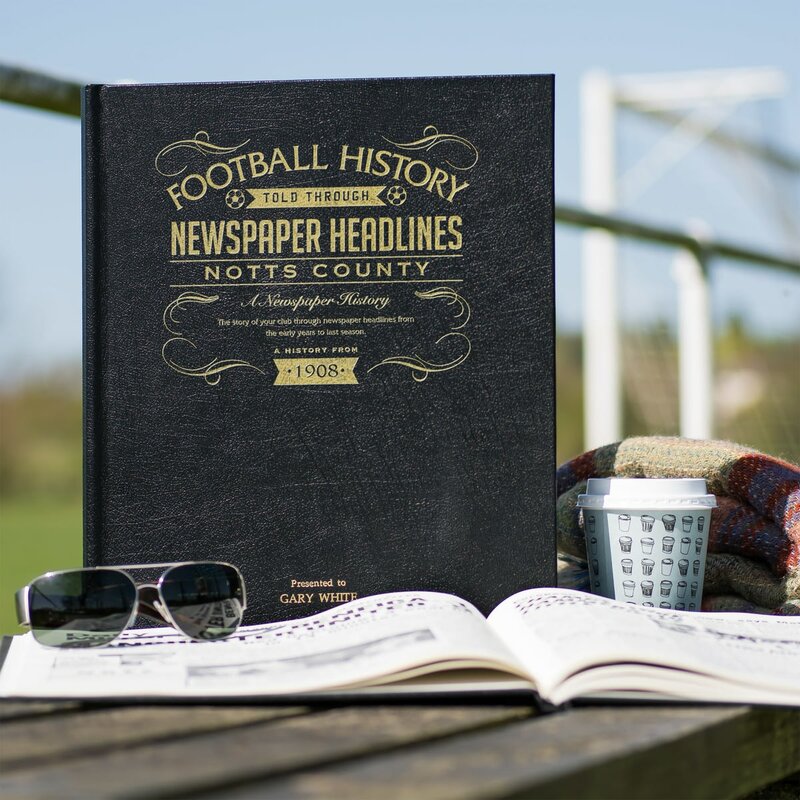 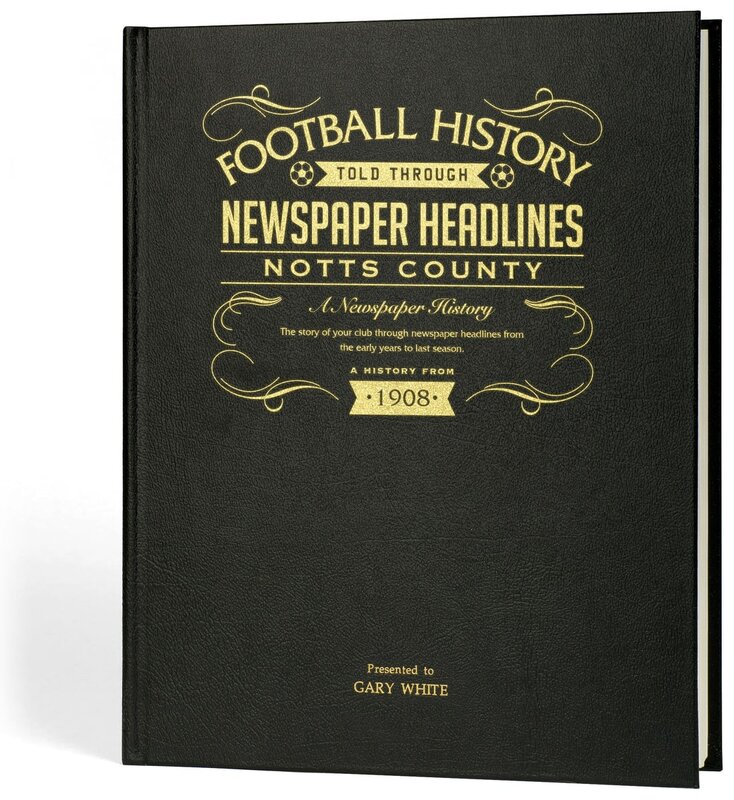 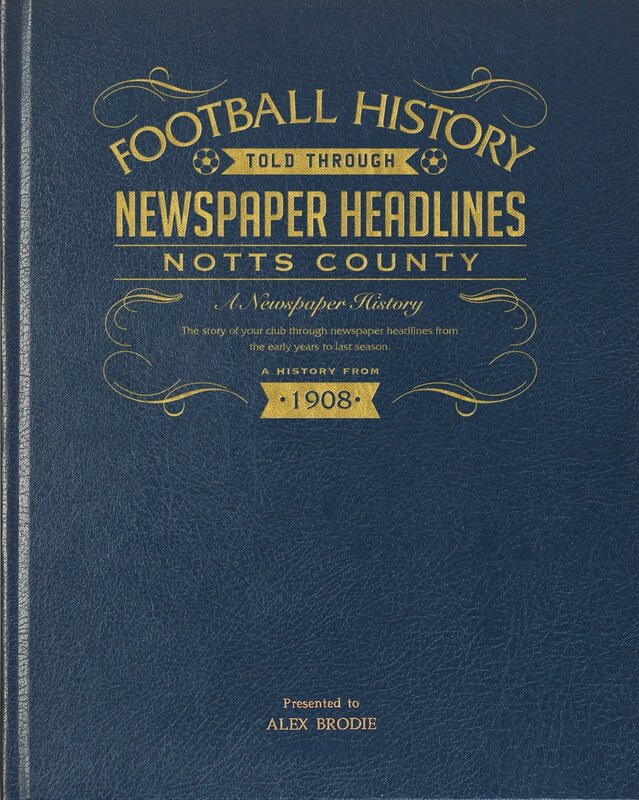 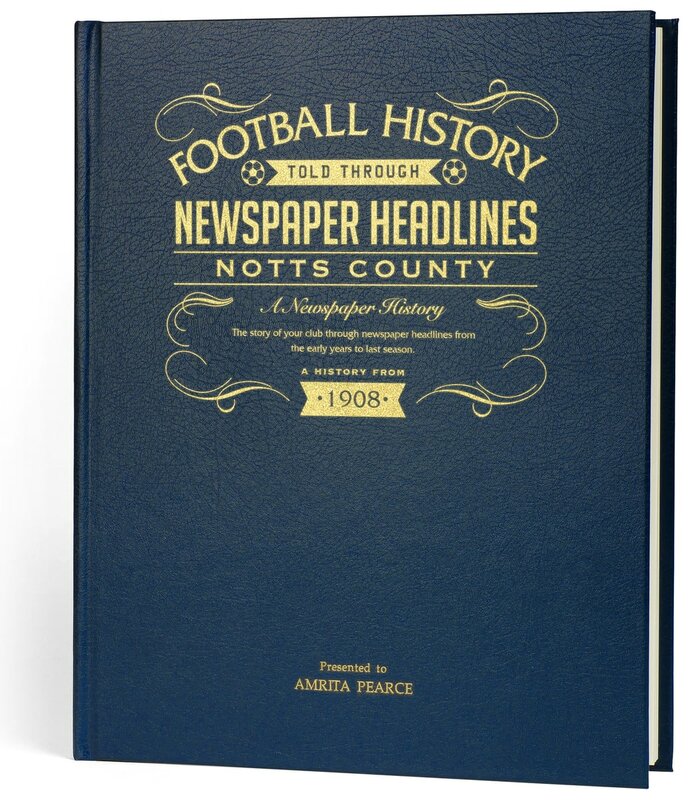 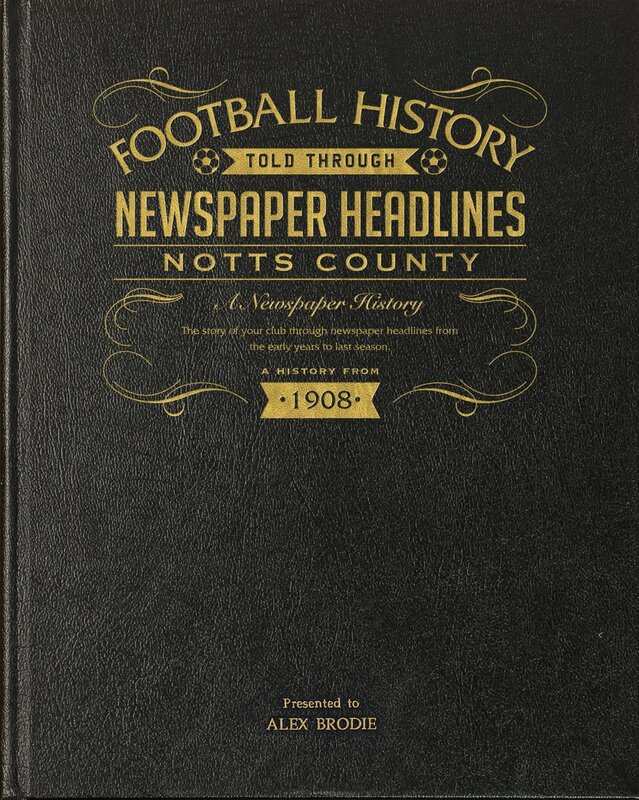 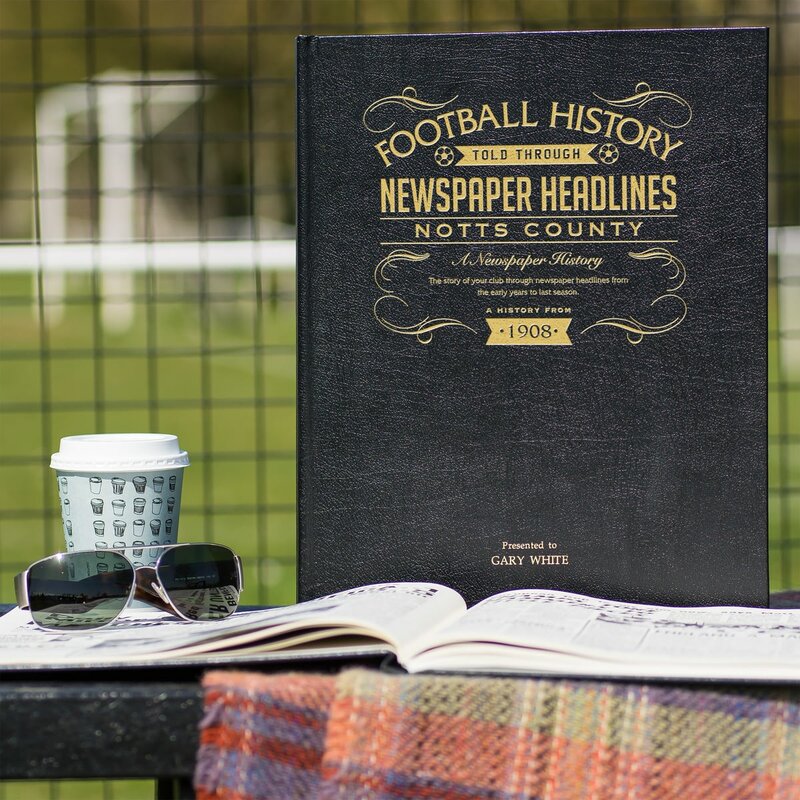 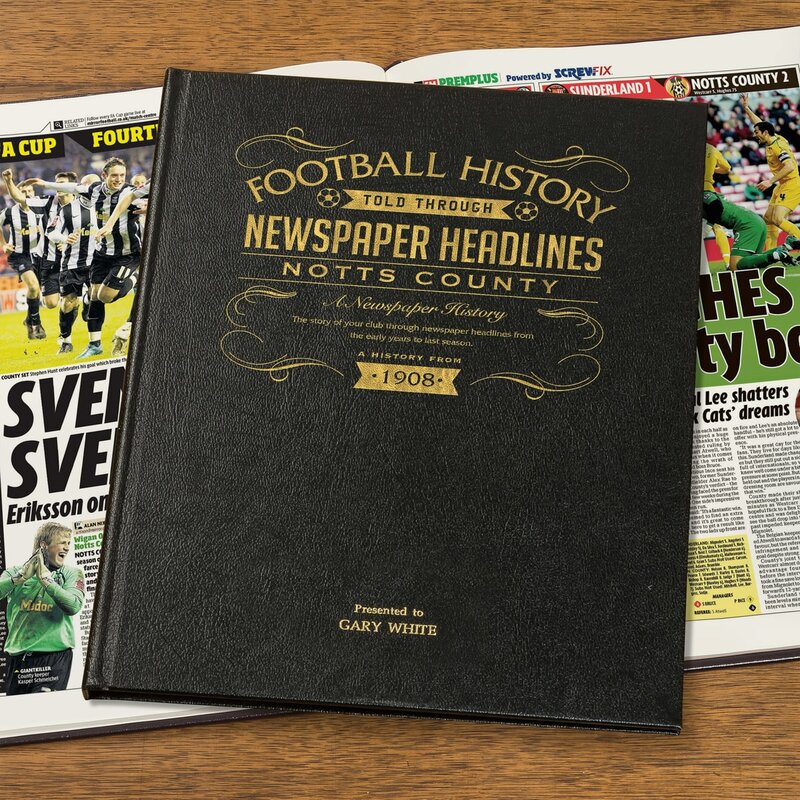 This is a unique and wonderful gift and a must have for all Notts County fans.